Anyone who flees has good reasons for it. This is especially true for lesbian, gay, bisexual, transgender and intersex (LGBTI) people who have experienced persecution and violence from their state, family or society in their countries of origin. In 70 countries around the world, the lives of LGBTI persons are in danger. After their arrival in Germany, the flight is not over for many LGBTI persons. The existential insecurity associated with the often tedious and difficult asylum procedures is compounded by experiences of racism, as well as by hostility towards LGBTI persons. Especially in refugee camps and integration courses, experiences of violence and discrimination on the part of LGBTI persons seem to be the rule rather than the exception. In support of the refugee LGBTI persons, a whole series of initiatives have been set up by the queer scene, as well as by other social actors throughout Germany, providing psycho-social counselling, meeting space and accompaniment of refugee LGBTI persons during the asylum procedure. More and more refugee LGBTI persons are becoming part of these initiatives or forming their own first refugee self-help structures. The aim of the new LSVD project “Queer Refugees Germany” is to network the structures existing throughout Germany as well as refugee LGBTI activists and to support them in their work. 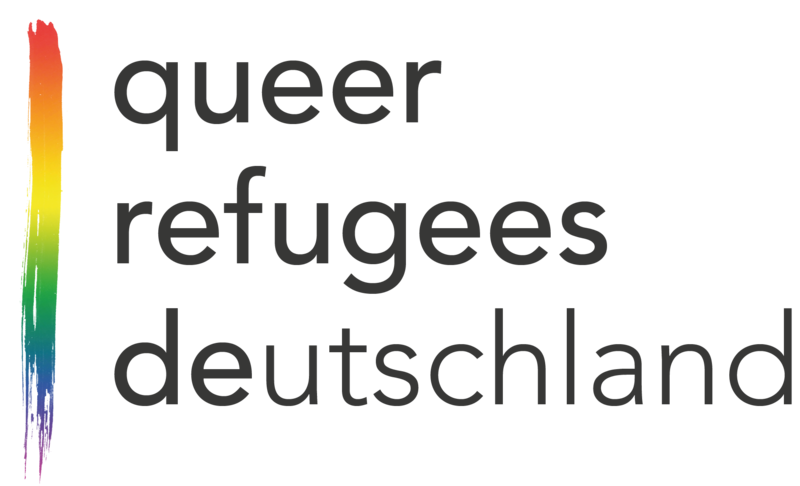 To this end, the existing website “www.queer-refugees.de” has been relaunched so that you can find numerous information and contact points on-site via online mapping in various languages. Are you working in the field of refugees or in the field of LGBTI issues? We are happy to train and advise you on your project regarding your work with refugee LGBTI persons. 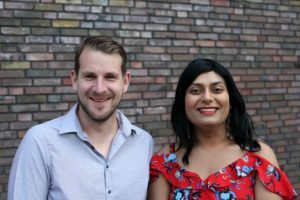 Are you a refugee LGBTI person looking for connection or advice? We would be happy to arrange for you to be unbureaucratically referred to the appropriate contact point for your concern in your area. If you are looking for support in an out-of-court legal issue, we are happy to advise you. We support refugee LGBTI persons in self-organisation and in building their own networks. Are you interested? Talk to us!